At four in the morning, I was already sweating. I had just loaded up my gear and was launching my Skeeter at the ramp in Bayou la Batre on this mid-August morning. The wind was nonexistent at the time but, as always, I knew the sea breeze would kick in soon after lunchtime. I can’t ever decide if I like wind or heat. Normally, I’ll take the calm weather and heat, but this day was looking to be brutal with absolutely no wind at all. My charter for the day showed up shortly after I had baited up and launched the boat, so we set out as the orange glow from the rising sun began to touch the eastern horizon. Our first stop was Grand Batture Bar, a grass-covered flat-lining the southern end of Grand Bay in the southwestern corner of Alabama’s coastline. I prefer to fish deep structure during the hot months, but an afternoon squall had come through with wind blowing most of the night. With that in mind, I thought some fish would be active for a short while in the morning before the sun got up good. I was right. We boated ten or so nice fish before it was really light enough for me to turn off the stern light. The fish all came when using live bait, shrimp to be exact, under popping corks except for two I got to strike on a topwater plug. We could have worked the area for more, but I made up my mind to move toward some deeper structure. So, off we went. The next stop was a sunken vessel in the Mississippi Sound that rested in about 12 feet of water. I located the wreck with my GPS and the side imaging feature of my Humminbird 1198. We anchored the boat 100 feet upcurrent of the structure. The wind was still calm, so we were able to make very natural drifts back to the structure with slip-cork rigs. This told me how the fish were relating to the structure. Once I determined their location, I switched a couple of the crew to tight lines. The bites came about equally as well on both rigs and it wasn’t long before we managed to land a pretty impressive number of speckled and white trout. As usual, during the summer months when the trout on structure get active, all of the fish near the structure get active. This meant several lost hooks and trout forfeited to sharks, so I opted for another move. One more move was all it took to finish out what proved to be a very productive day. We fished the second wreck in the same manner, except I set up a little closer to the structure as the tide had slowed to almost zero. In this instance, I still used a slip-cork, but I also used a couple of free-lined croakers. This is a technique that works very well in slack current applications, but often produces some of the biggest trout for me. It’s a little tricky but it didn’t take long for the crew to catch on. They each landed a couple of big trout, which were released before we made a beeline for the dock to beat a cloud that was forming to our north. We kept 10 of the smaller speckled trout and an equal number of white trout for the crew’s fish fry that evening, but the day’s total catch was over 50 speckled trout up to five pounds with a bunch of white trout, plus some Spanish mackerel thrown in for added action. The trip was a good one, but not an exceptional one for a late-summer outing. Live bait is a must for me during the hot months. Here are some of the techniques I utilize to be effective with bait. Fishing live bait under a cork offers the angler two advantages. First, it allows you to cover ground to locate the fish. Secondly, it’s a very natural presentation of bait that has been caught up in a tidal current. Both of those advantages are lost if the bait is not able to drift. This can be caused by two things. First, the reel is locked in gear so your line can’t go out, or there is no current in which to move the bait. The point is, be sure the bait is able to drift for most effective fishing under a cork. During the hot months, and especially later in the morning, I always fish deep structure. Slip-corks (versus popping corks) allow for the bait to reach the lower third of deep-water columns. The only thing more complicated than actually rigging them is explaining how to rig them, so please check my website ( HYPERLINK “http://www.ateamfishing.com” www.ateamfishing.com) under the “Rigging for Trout” for a diagram of the slip-cork. You’ll also find diagrams of the other live bait rigs that I use. Tight lines are very effective in current situations. I usually don’t start using them until I have figured out how the fish are relating to the structure. It’s interesting to see how it varies from day to day and how they move around. When the current is typically moving harder than normal, I find the fish are downcurrent of the structure. On normal days, they tend to stay nearby it or even upcurrent. On slack tides, they are spread all over. One important note is that just when you think you have them figured out, they will fool you. So, try to make sure you are set up on the fish before trying to do too much. As on our trip, I like to free line croakers near the structure when the current dies. The two keys to this technique are simple. First, make sure your croakers are lively. They’ll need to be hardy enough to overcome the friction of the line and swim to the bottom. Secondly, even though there is no current, you’ll need to fish with a slack line. 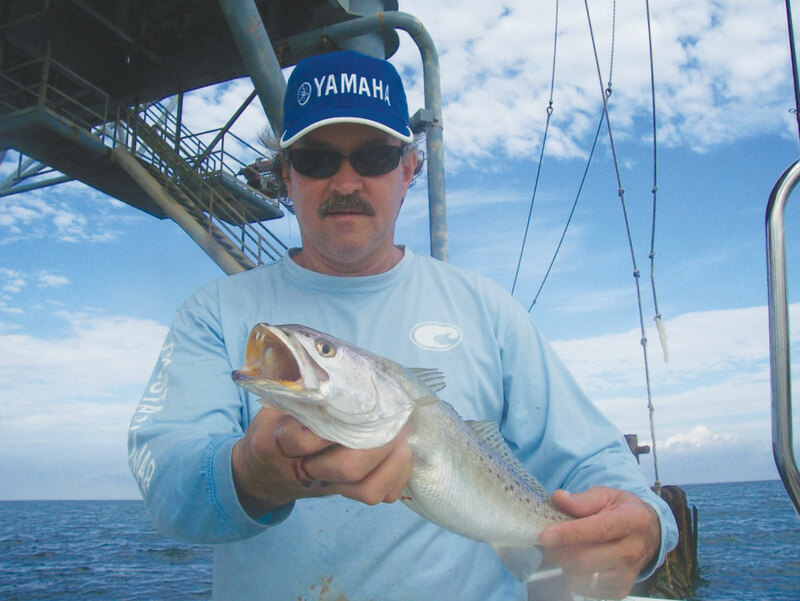 This allows the croaker to swim naturally, which is the enticement for a bigger and smarter speckled trout to attack. If you are fishing in saltwater, you’ll never go wrong using shrimp for live bait because everything in the Bay and Gulf will eat a shrimp. But during the hot months when the inshore waters are so loaded up with all species of active fish, that in itself can become a problem with using shrimp as bait. 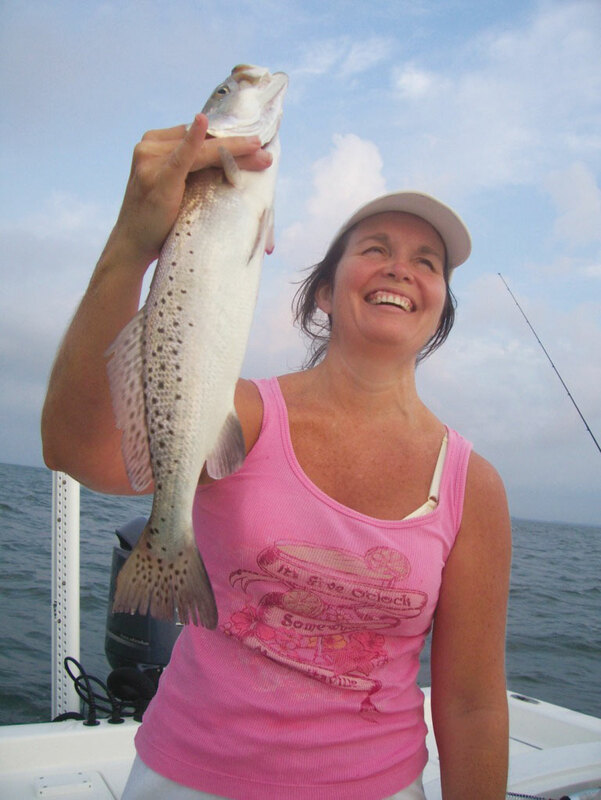 Not only will you catch speckled trout, you’ll catch catfish, ladyfish, Spanish mackerel, and other species as well. I still carry shrimp on my late-summer charters as a backup. But I use croakers for bait because the bite “cleans up.” Yes, you’ll still catch some of the unwanted species, but not nearly as many. The biggest factor that I have found in using croakers is to be sure they are very lively. I like to catch my own on the morning of the trip. Those are the best. But often, if you check with a bait dealer, you’ll find that they may have some that have just been caught and are therefore frisky. Or even if they have been caught the day before and kept properly, they’ll work. Look in the tank and see if they have red on their tails or bellies. If they do, they are not going to work as well. You need croakers that are still shiny and slick, and animated. How you present croakers is also important. I hook my croakers different ways, depend- ing on how I plan on presenting them. On my tight-line rig, I use a #4 Kahle hook. With this I hook the croaker through the top lip only. Try to catch just enough meat to make your cast. If you get a bite and miss the trout, you are hooking too much meat. You want the croaker to come off of the hook when the trout strikes. Also, when using a tight line, I just leave the rod in the rod holder and let the croaker do the work. The Kahle hook does a wonderful job of setting the hook. But by holding the rod, you are going to move it around too much for the trout to be able to attack the bait. With both a cork rig and a free line, I hook the croaker barely in front of the dorsal (here again, hook- ing only enough meat to make the cast). When using a shrimp, I stick the fish as soon as the cork goes down because the trout will eat a shrimp like we eat a piece of popcorn. With a croaker, however, I let the rod tip be pulled to the water before setting the hook. I have tried feeding line, but have found that by just giving the trout enough time to pull the rod down, I can hook them most of the time. This also allows me to get the hook in the lip or mouth rather than gut-hooking the fish, as often happens when a fish is allowed to keep eating. Be sure to be safe from the pop-up thunderstorms that occur during the summer. And stay hydrated. Overheating is dangerous and easily avoidable. You are often advised to drink plenty of fluids, but it’s important to drink them before you start to feel dehydrated. Water is best, so keep plenty available and easy to get to so you’ll be sure to consume it. I like to leave a few bottles scattered around the console and deck, so we can constantly pick them up and take sips, especially when it gets busy. I also have a big bottle or two before I even leave the dock. Summer has become one of my favorite periods to trout fish. Some of the best trips of my years have been during the hotter months. The techniques that I offer work well for me and I hope they work for you if you decide to use them. 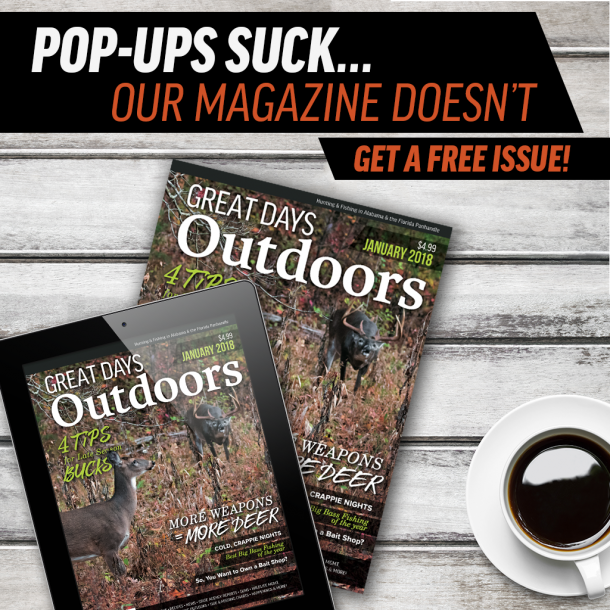 This is a great article on “how to” fishing for trout. 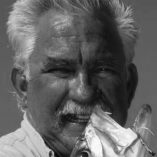 I’ve spent over 50 years fishing for trout, and the Captain hit all the best ways to be successful. If you are a beginner or occasional fisherman, pay heed to this advice. This Captain knows his stuff!